A cookie tray makes an excellent dessert when you're catering to a wide variety of palates. Our cookie trays contain a great selection of our various cookies, from cut-outs to holiday favorites and everything in between. 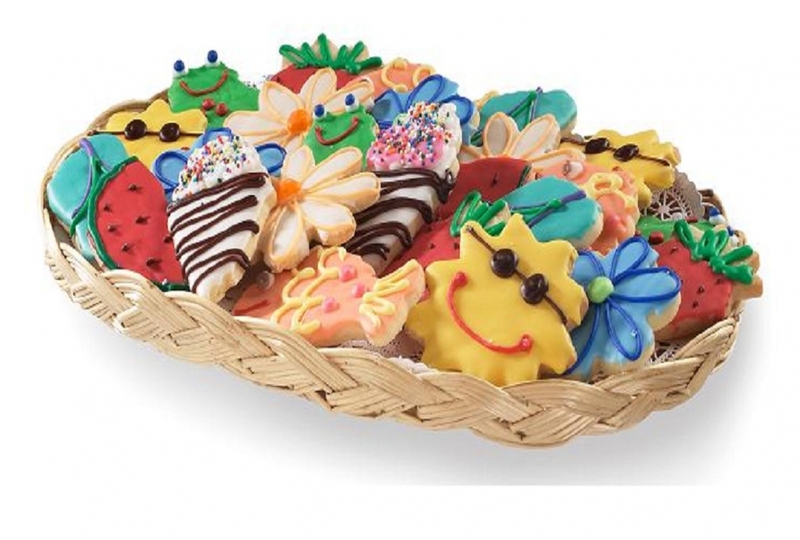 Contact us today and let us put together an amazing cookie tray for your next event!